Moai Martial Arts T-Shirt Shop! Do you like the new site design? I got a local artist (my generous and talented sister in-law!) to sketch some neat ideas, and there are more great graphical changes to come. Upgrading the look and feel of the site will be an ongoing process, and feedback is definitely welcomed! To commemorate the new site design, we’ve also opened a new apparel store! Take a look at some of the items we have to offer–most can be customized in your choice of size and color. Again, this store should also be evolving over the coming months with new designs and products featured regularly. Take a second to visit now, and check back often for great new stuff! What better way to show how much you love the coolest martial arts site on the web? 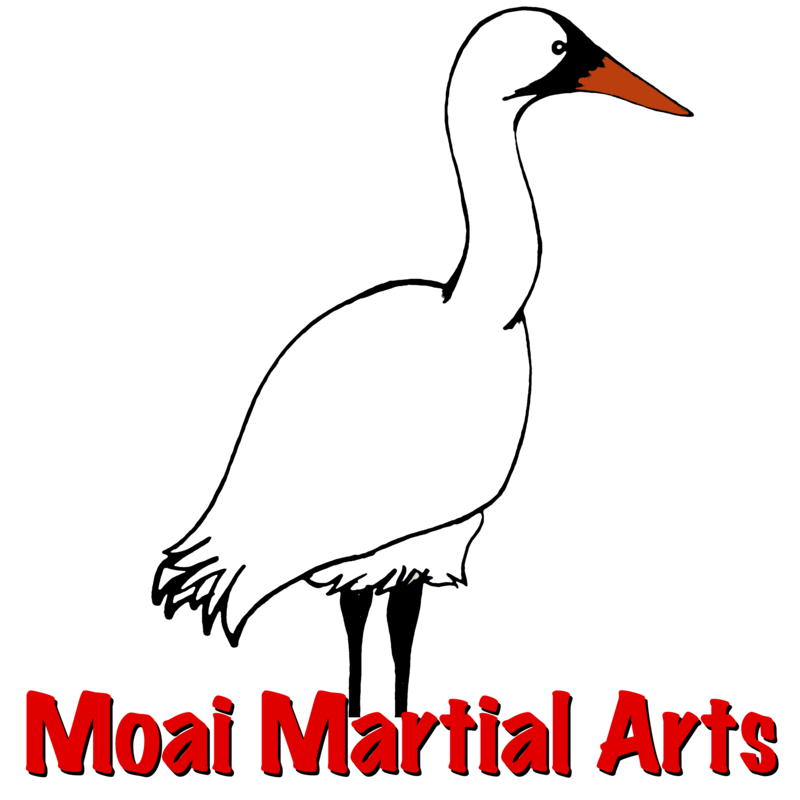 Check out our New Brand Spankin’ New Moai Martial Arts Apparel Shop! This entry was posted in Special Offers and tagged apparel, clothing, martial arts, spreadshirt, t-shirt. Bookmark the permalink. 1 Response to Moai Martial Arts T-Shirt Shop!